Privacy and Convenience! 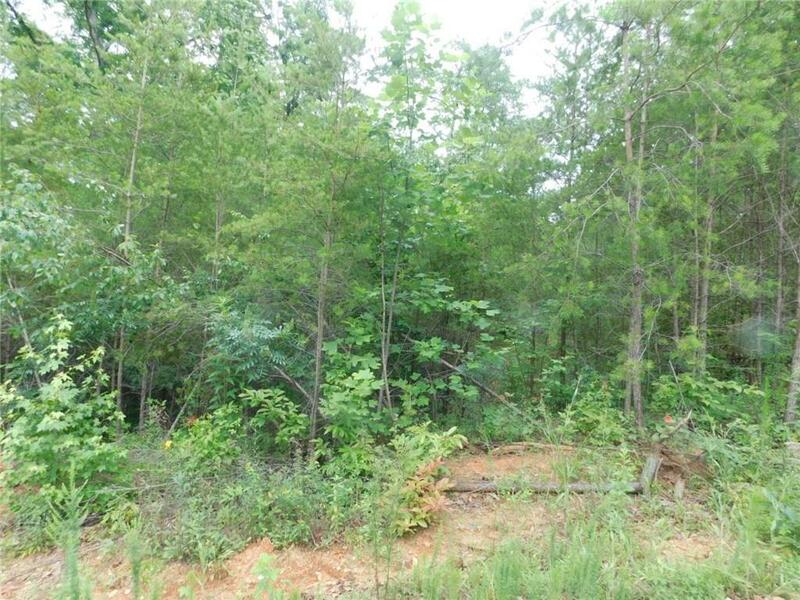 Property offers a creek flowing through the property, and several choice building sites. with no nearby neighbors. Location is very private, but it's only minutes away from GA 400 and Historic Dahlonega. Additional acreage is available. No time limit to build and bring your own builder.